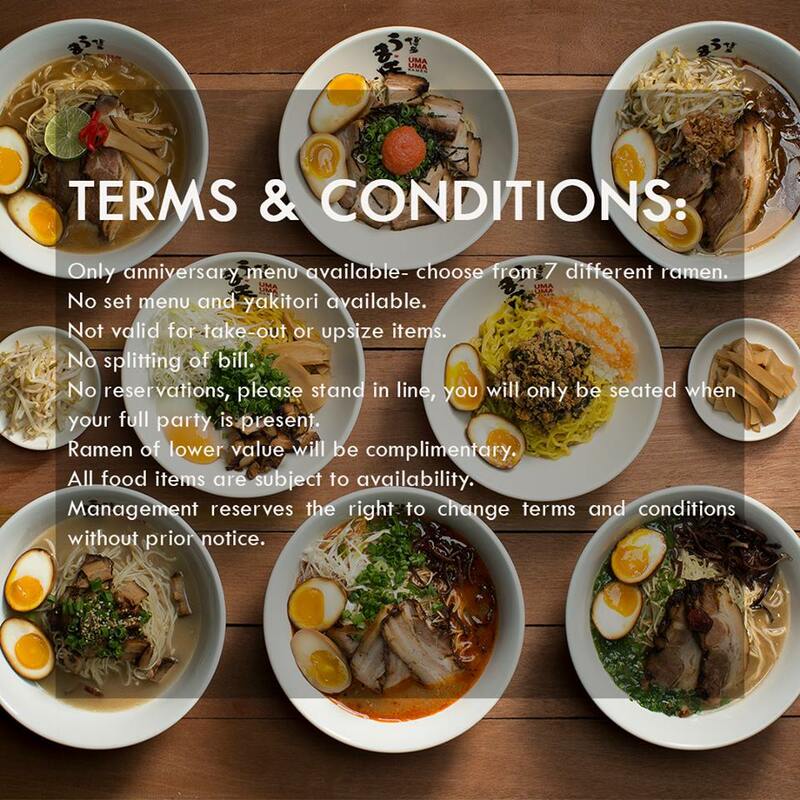 2 Bowls of Ramen mean double the fun! 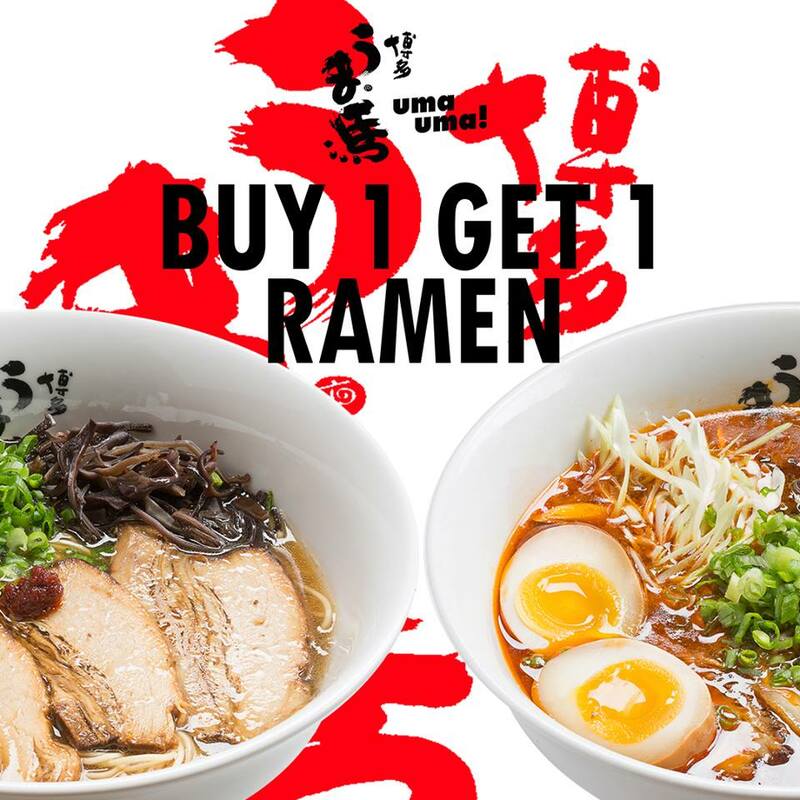 Join Uma Uma as they celebrate 2 years with a ONE DAY ONLY Buy 1 Get 1 Promo on all your Ramen favorites! 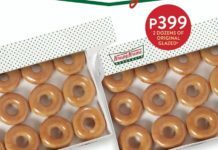 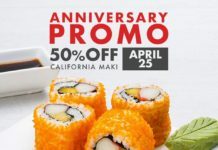 This promo is happening at UMA UMA S MAISON only on June 15 , 2018! 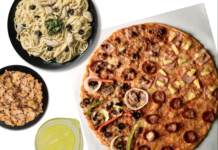 Gather your Ramen squad and enjoy this ramen weather!